When it comes to the eternal battle against weight loss and staying in shape, and there are many of us with a vested interest in that struggle, the gym can be a challenging venue at the best of times. The edible delights to be found in the refrigerator even more so. Sometimes it just seems that all the effort and will-power in the world is just not getting the results. Therefore, getting some extra help in the fight against weight loss is never a bad thing. That’s where Stimerex-ES is your small but most certainly mighty friend. 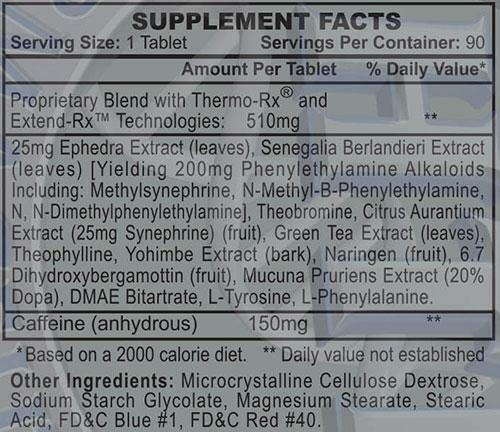 Stimerex-ES is a fusion of herb-based ingredients that acts primarily as a fat burner that comes in a standard 25mg pill. It’s suitable for both men and women over the age of 18. As a bonus, Stimerex-ES also helps with increased energy levels. And on top of that, there are also plenty of user reports out there about Stimerex-ES having an appetite suppression effect. Too many to seemingly be a coincidence. 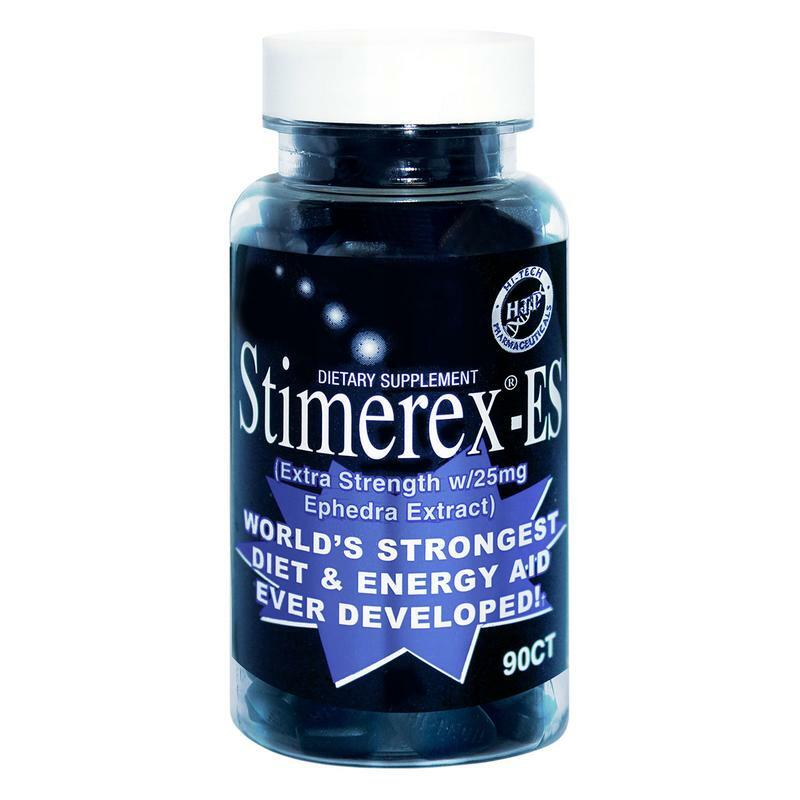 So what exactly is the secret to the weight loss and energy boost potential of Stimerex-ES? Let’s do a little bit of Sherlock Holmes and look at this in more detail. Ephedra extract. Used for thousands of years in traditional medicine, particularly ancient Chinese, ephedra extract helps to boost the body’s metabolism and thus burn those pesky, weight gaining calories. Extract of citrus aurantium. With similar benefits to ephedra extract, citrus aurantium is another natural contributor to weight loss. Fun fact: it’s naturally found in bitter orange – used to make English marmalade. Caffeine as beta 2, 3. So well known as a get up and go item that it barely warrants description, it’s no surprise that this comes in the Stimerex-ES package. Acacia rigidula extract. Evidence suggests that acacia rigidula, also known as chaparro prieto or blackbrush acacia, helps with lipolysis (the breakdown of fats in the body), increases metabolism and also helps to restrict the urge of appetite. Theobroma cocoa extract. This ingredient ensures that the body’s lipolysis (fat-burning process) is made ever more effective. Yohimbe extract. Derived from the bark of a west African evergreen tree, this is another foot soldier in the battle against weight gain. Naringenin. Most well known for being found in grapefruit, reports show how this ingredient helps to reduce the absorption of sugar and fat into the body and therefore helps with weight overall weight control. 6,7 dihydroxybergamottin. Also found in grapefruit juice, this little mouthful works well in tandem with caffeine to help contribute in breaking down fat. 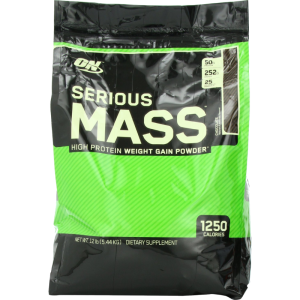 Extracted from geranium plants, 1,3-dimethylamine HCL, despite its mechanical sounding name, is a naturally occurring stimulant that can help with both focus and energy levels – always a boost for the gym. 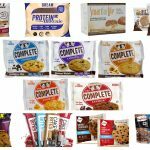 So, the good news is, despite the exotic sounding names of some of the ingredients in that list, they are all naturally occurring – no Frankenstein creations from the laboratory are lurking within. 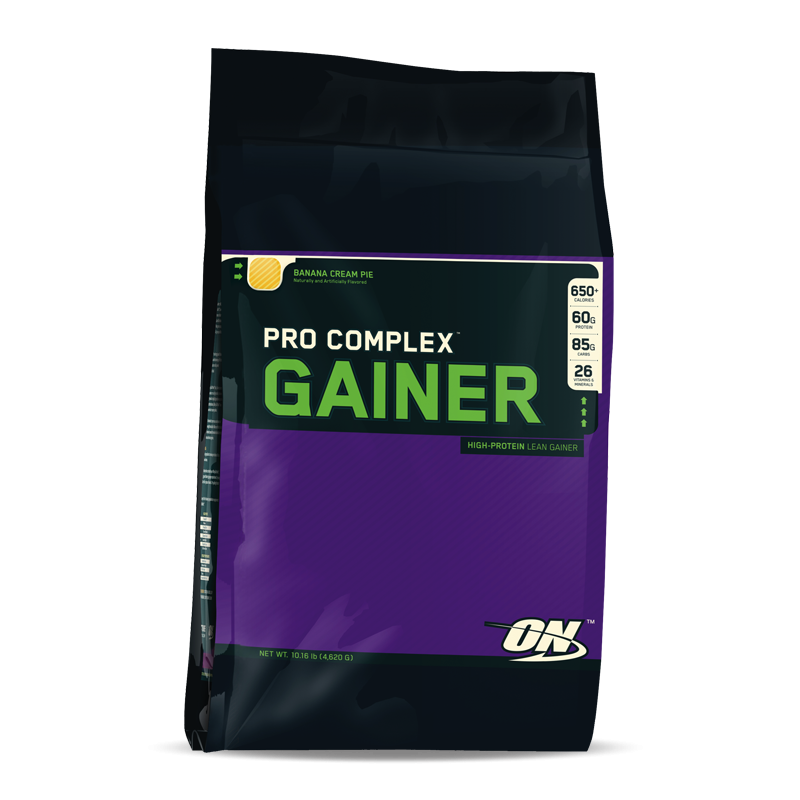 Combined, these ingredients cause a breakdown of fat and an increase in thermogenesis, thus helping with weight loss. It’s common-place with some other weight loss/energy boost supplements to cause consumers to have the jitters, nausea and/or sleeplessness. All of which doesn’t sound too pleasant. Not so with Stimerex-ES. While Stimerex-ES stimulates thermogenesis it does not cause any of the oft-dreaded nervousness and heebie-jeebies associated with other weight loss remedies. Your energy and metabolic rate increases while your anxiety and insomnia do not – a genuine result-a-rama. Don’t be a stranger to H2O – given the caffeine component of Stimerex-ES, staying hydrated with plenty of water throughout the day is advisable. The water cooler is always your friend, we all know that. Don’t exceed the recommended daily dosage. You truly can have too much of a good thing, despite the rumors. The manufacturer’s guidelines are not to take more than four in a 24-hour period. Entirely reasonable. 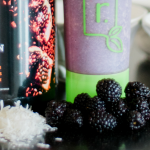 Do your own research to ensure that this product is right for you and your lifestyle. If you’re not sure, a friendly word with your doctor will set you straight. There are other guidelines to be adhered to (such as pregnancy, minimum age for use and pre-existing medical conditions) and these can be found clearly highlighted as an advisory on the bottle and the packaging. Always good to read the fine print. In summary, for years, those wishing to lose weight and stay in shape have been looking for help from somewhere, somehow – the gods, lucky charms, starvation diets and so on. Well, the struggle for that outside intervention is now over with Stimerex-ES. 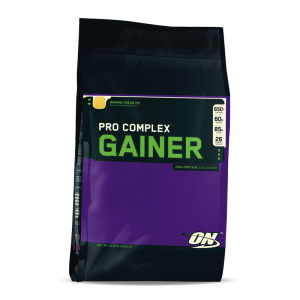 This a potent weight loss and energy enhancing supplement that comes with real results. It’s easy to get disheartened when hitting the gym, sweating away for hours at a go, and yet the results you want never really materialize. Likewise, dieting but never getting anywhere can be a very demoralizing experience. This is where Stimerex-ES can be the crucial missing piece in your puzzle of actual weight loss, body shape maintenance and enhanced, increased energy. Stimerex-ES is a market-leader and for good reason. It’s reasonably priced per its rivals and is a name you can trust. Of course, taking Stimerex-ES in isolation is not going to work wonders for you. It does need to be in conjunction with regular exercise and also being mindful of your food intake. That said, knowing that the time put into the gym and making fewer trips to the refrigerator, along with regular, sensible use of Stimerx-ES, makes the effort more than worth it. Serious Mass vs Pro Complex - What's Your Favorite?